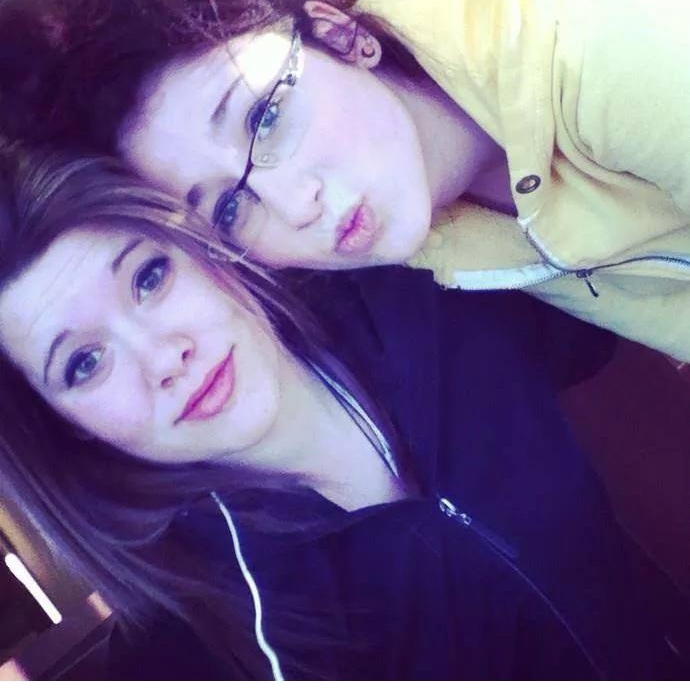 See this young vibrant girl in this photo with Rehtaeh? She really needs your prayers right now. She is in hospital with multiple gun shot wounds due to a senseless act of violence. She was the victim to a home invasion and three people.. 18 and under entered..stole cigarettes and cell phones then shot the people inside. I believe that positive energy and thoughts start a chain of vibration and healing for others. Ashlee could sure use some positive thoughts right now. Also pray for the other two males… now released from hospital to heal from their trauma. I’m heartbroken about this. What makes young people so full of hatred that human life has no value?